This English Christmas carol, dating to the Renaissance era, was collected about a century ago in Derbyshire by the famous composer Ralph Vaughan Williams. 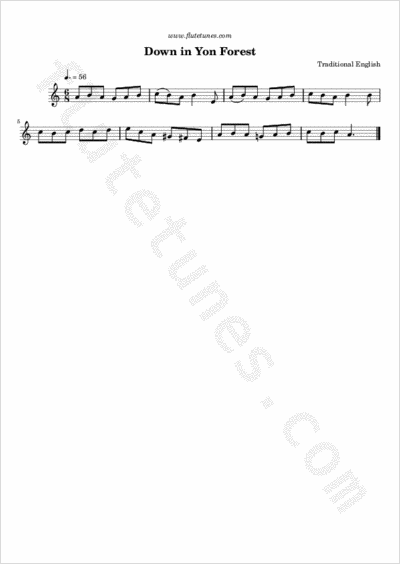 The tune has since been arranged by John Jacob Niles and John Rutter, among others. It has been recorded by numerous artists, including Joan Baez, Bruce Cockburn, Shirley Collins and Burl Ives.